For retailers in the digital age, the holiday preparations begin months before snow blankets large swaths of the Northern Hemisphere. Consumer habits tend to change in tandem with technological evolution—meaning that as devices get smarter, shoppers expect retailers to provide more personalized and relevant customer experiences when buying anything, from anywhere, at any time. To arm retailers with the latest consumer behavior trends and preference data before the holidays, Salesforce and Publicis.Sapient released the second edition of the “Shopper-First Retailing” report, outlining the new rules of retail from the eyes, voices and actions of consumers, backed by data collected from half a billion people worldwide. Among the new rules for retail are: make it fresh, be where your customers are, and give the customer experience meaning. Nearly 70 percent of customers expect to see new merchandise when visiting a website or brick-and-mortar store. Almost 90 percent of consumers start their shopping search on digital channels. And, 64 percent of shoppers feel as if retailers don’t know them. Retailers should heed these three mandates when crafting consumer experiences, across devices and in physical stores. 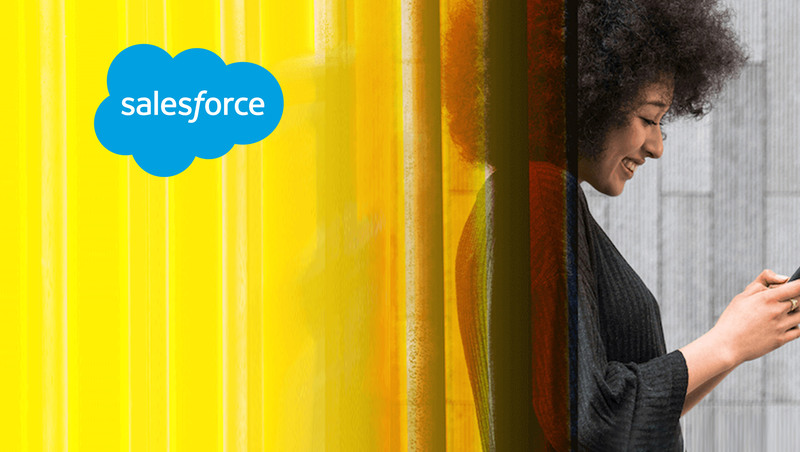 Salesforce and Publicis.Sapient “Shopper-First Retailing” analyzed Salesforce Commerce Cloud data from 1.4 billion ecommerce journeys taken by 500 million consumers, in addition to 200 million Salesforce Service Cloud customer service cases. Combined with survey results from 6,000 shoppers throughout the U.S., U.K., Canada, France, Germany and Australia, and mystery shopping visits to 70 stores throughout New York City, San Francisco and London, the report surfaces truths that apply to all retailers and brands looking to succeed in today’s shopping landscape, through the holiday season and beyond.